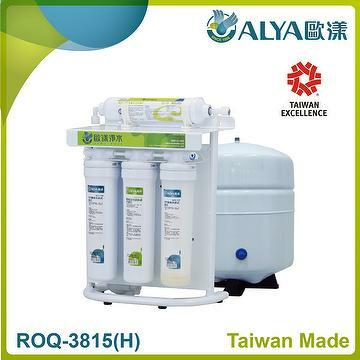 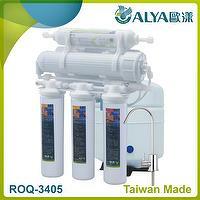 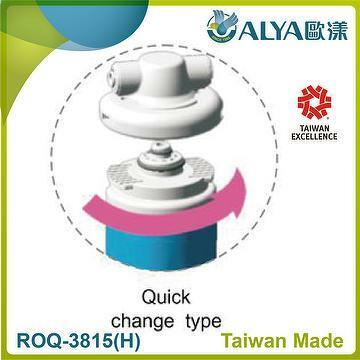 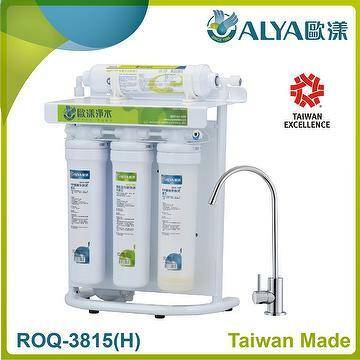 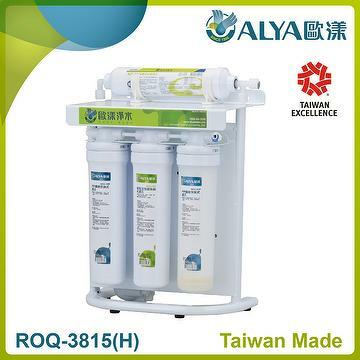 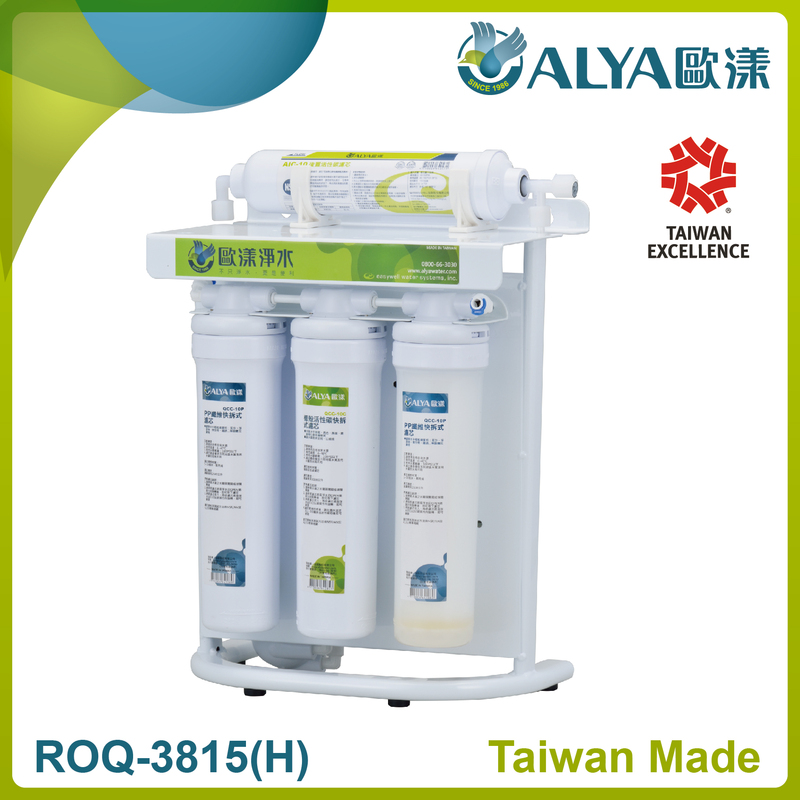 Taiwan 5 stage under sink personal water filter Ro purifier | EASYWELL WATER SYSTEMS, INC.
1. 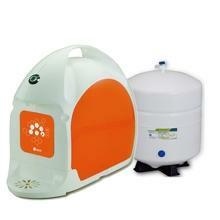 To remove particles, residual chlorine from water and odor. 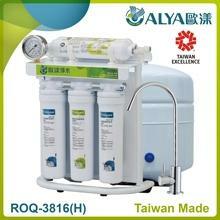 Is this system can be used for underground water? 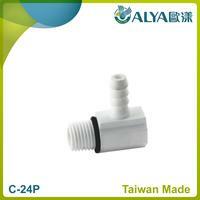 What is the quantity for 20ft container? 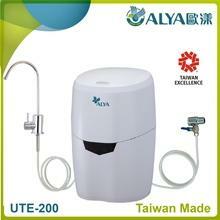 Delivery date is 30days after confirmation. 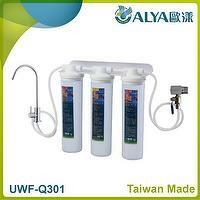 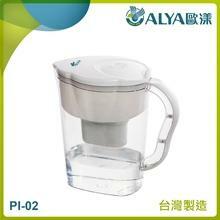 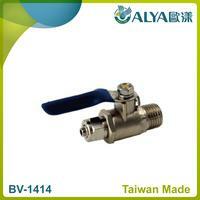 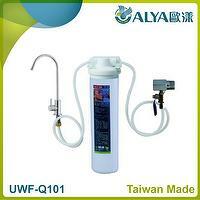 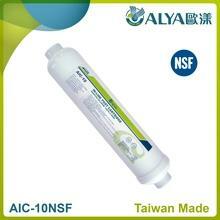 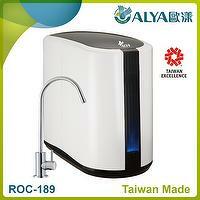 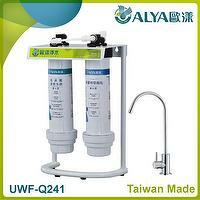 Taiwan 1 stage water fi..
3 stages water filter f..
Twin stage under sink c.. 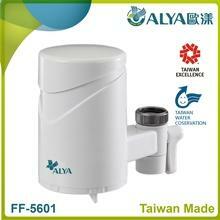 Under sink compact RO s..
Alya 5 Stages Ultra Vio..